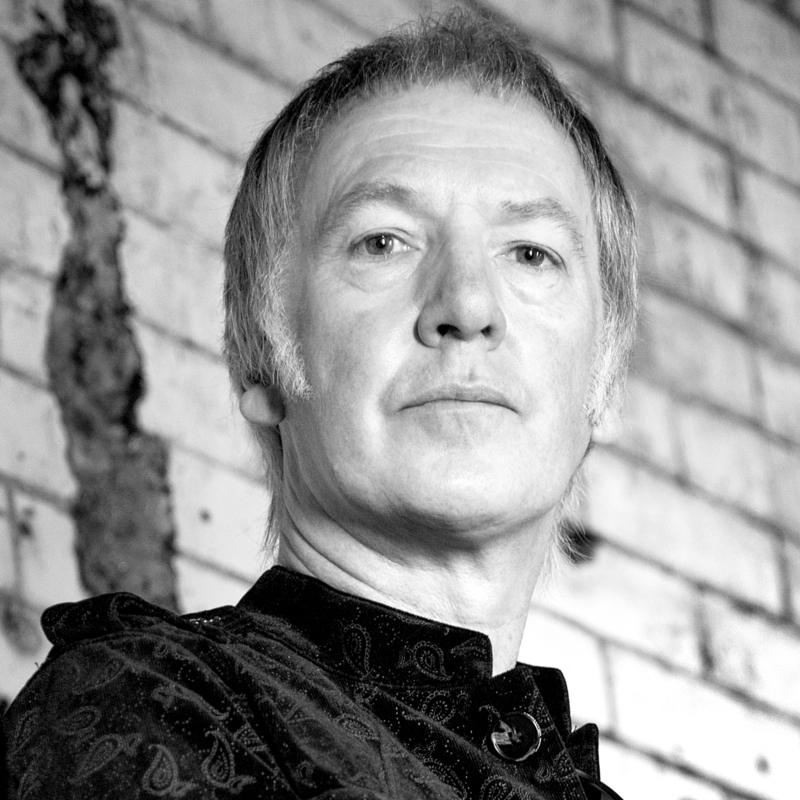 Born in Oldham in 1959, Clint Boon rose to fame as the keyboard player (and sometimes vocalist) of Inspiral Carpets, joining the band in 1986. The band were at the forefront of the Madchester music scene with ‘This is How it Feels’, ‘Dragging Me Down’ and ‘Saturn 5’ amongst their many hits. Interestingly Noel Gallagher’s introduction to the music industry was as a roadie for the band in this era. After the Inspiral Carpets split in 1995, Clint went on to form The Clint Boon Experience and establish his own record label, ‘Booney Tunes’. Of recent years, Clint is recognised as one of the region’s most prolific DJs with residences at a number of nightclubs around the North West. He rejoined the Inspiral Carpets for two sell-out tours in 2002 and 2003. Clint’s DJ work goes hand in hand with his career as a broadcaster. He has worked as a radio presenter for several Manchester based radio stations, 96.2 The Revolution, XFM Manchester, Radio X, BBC Radio Manchester and currently, drive time on XS Manchester. After the loss of his premeturely born daughter Luna Bliss in 2013, Clint has been a supporter and patron of SiMBA, a charity supporting parents who have lost a very young baby. Hector’s Fund, named after Clint’s middle son, has raised £40,000 for Manchester’s St Mary’s Hospital. Clint chose the Manchester club ‘South’ as the location for the photography. He has been a resident DJ on Saturday nights for over seventeen years – the longest DJ residency in the city.